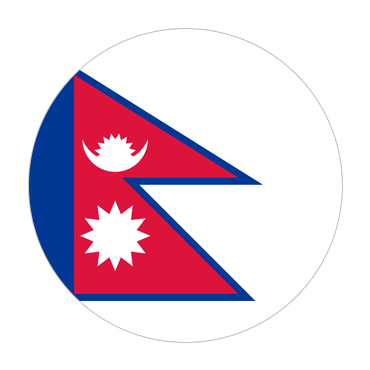 Nepal is a country amongst India and Tibet known for its sanctuaries and Himalayan Mountains, which incorporate Mt. Everest. Kathmandu, the capital, has a mazelike old quarter loaded with Hindu and Buddhist hallowed places. Around Kathmandu Valley are Swayambhunath, a Buddhist sanctuary with occupant monkeys; Boudhanath, a huge Buddhist stupa; Hindu sanctuaries and incineration grounds at Pashupatinath; and the medieval city of Bhaktapur. Wilderness boating trips take after mountain streams, for example, the Sun Koshi and Seti. In the southern Terai marshes are Chitwan and Bardia national parks, home to rhinos and tigers, and wilderness safaris by Jeep or on elephant-back. Lumbini, Buddha's origin, has religious communities and landmarks and is a Buddhist journey site. Annapurna Circuit treks begin in Kathmandu and stop in Pokhara, a casual lakeside town with yoga focuses and waterside bistros.